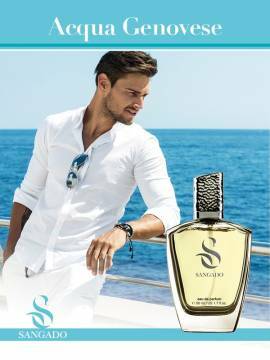 A soul shaker, a natural charmer and a manipulator, Don Juan is a charismatic predator, who knows intimately the female soul. 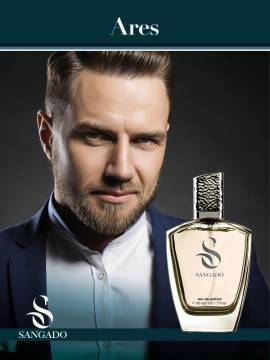 This fragrance has an excellent staying power due to the concentrated premium essential oils used. 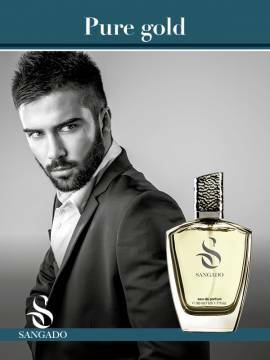 A very nice smell, really enjoy it, lasting. 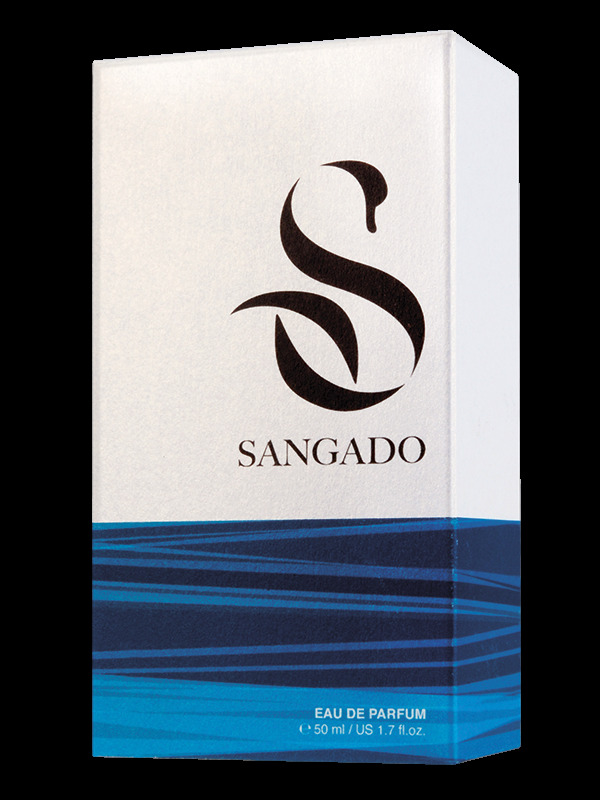 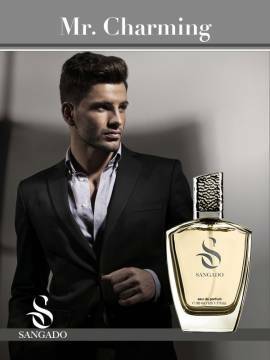 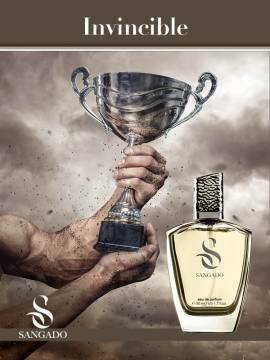 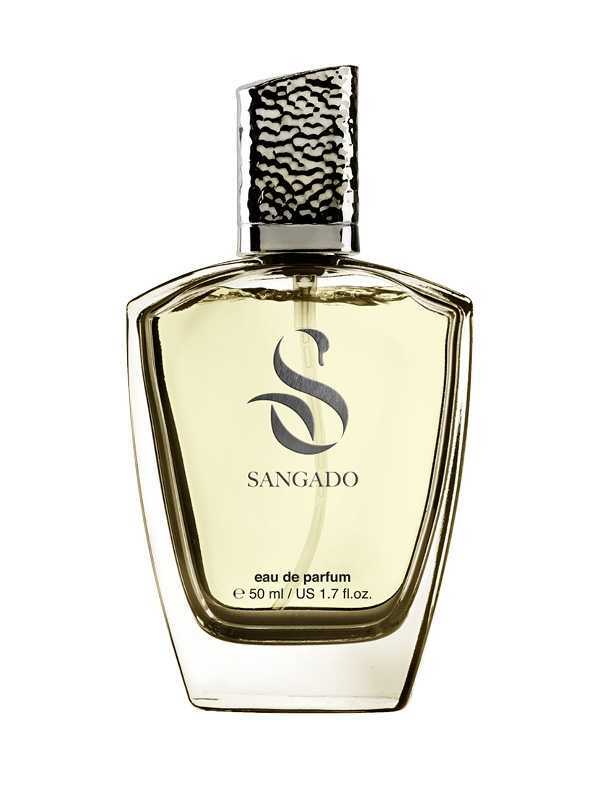 This is my first purchase from Sangado & must say I am impressed with both the longevity and quality of the fragrance for such a reasonable price.Although this fragrance opens with citrus freshness it warms to a deep woodiness,great for a night out.